 The Waimate District has two beautiful golf courses, at Waimate, and Maungati. You're assured of a warm country welcome with parkland golf at Waimate, and a classic kiwi country course at Maungati. Waimate Golf Club has an idyllic 18 hole - par 72 - 5523 metres course with one of the finest examples of parkland golf in South Canterbury. The course has great views of the surrounding countryside. Maungati Golf Club is a picturesque nine hole, 18 tee golf course 54 km north of Waimate. The course offers a classic kiwi country golfing challenge. The links are in a valley with extinct volcano Mt Horrible to the north, and the Hunter Hills to the South.